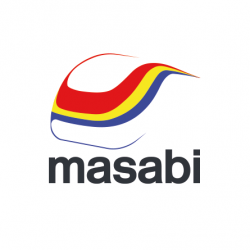 Masabi is the world’s leading provider of mobile ticketing solutions for the transport industry – buy your ticket on your phone and your phone is your ticket! We are a fast growing company based in London, Boston & New York. We value our people and try to create an environment where everyone feels supported, challenged and inspired.